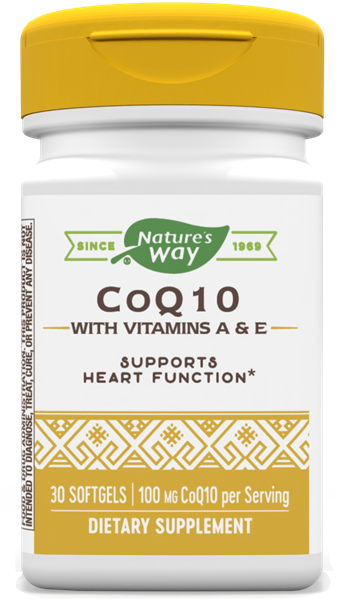 CoQ10 100 mg / 30 Softgels - Nature's Way®. Take 1 softgel daily, preferably with food. Best results obtained with continuous use. If pregnant, nursing or taking any medications, consult a healthcare professional before use. CoQsol® is a registered trademark of Softgel Technologies, Inc.